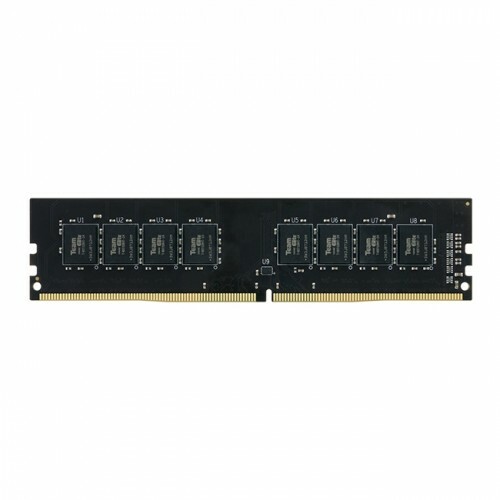 Team 4 GB Elite U-DIMM DDR4 has multiple compatibility verification with mainstream DDR4 motherboards to make sure its stability with all motherboards on the QVL(Qualified Vendor List). 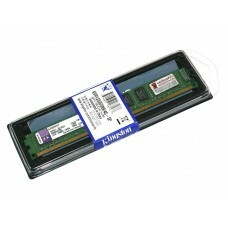 Newly introduced memory module product of ELITE series with its only 1.2 working voltage that increased efficiency. 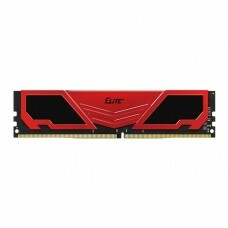 Low peripheral operating temperature is perfect for JEDEC and INTEL's latest X99 chipsets. 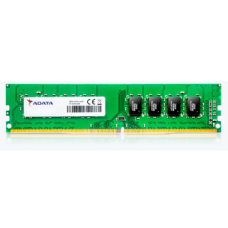 This 2400 MHz RAM is available in both single-channel and dual-channel to meet the demands of users at different levels. 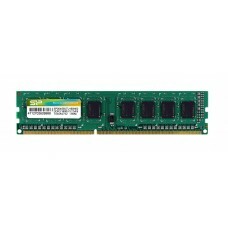 Purchase quality budget desktop RAM from Star Tech at best price. Have the best deals in Rangpur, Dhaka, Chattagram, Khulna & Sylhet. Order online and have the delivery all over Bangladesh.